Logitech G25 Mods - Any suggestions? So, I currently have a modded shifter (for more resistance, mind you), and I'm willing to modify it more. A new shift knob is a start, but I'll need help choosing which part to buy, and planning a no-click mod on the shifter as well, since the clicking got louder with the resistance mod. 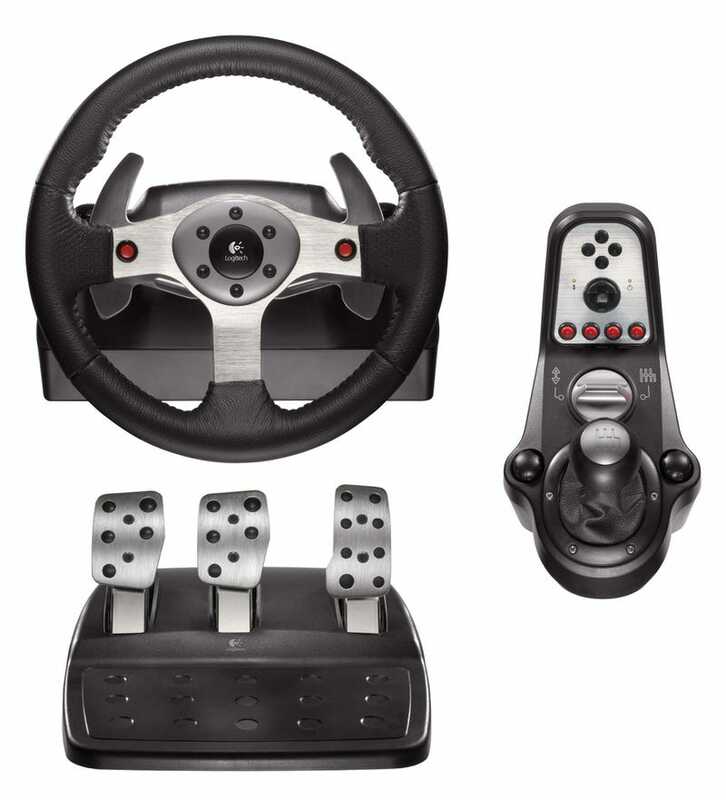 I may bolt on a real aftermarket wheel (possibly a MOMO Tuner, the one the G25 is based off of, but this one is black, and has red stitching) I could also paint the screws to match. A new button will be needed, the "horn" button will be wired to the horn. With the new wheel, I will need a larger set of paddles if I want to use them, due to a larger diameter wheel. The pedal springs should be swapped out for "better" ones with a progressive rate.